Presidential Villas in North Island, Seychelles, Africa. 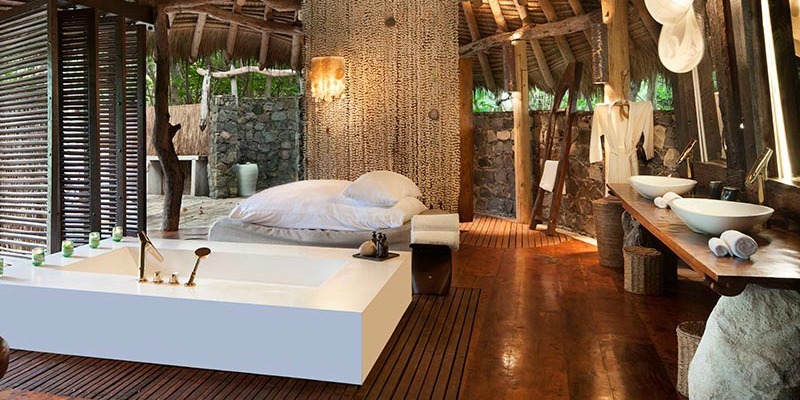 You are here: Home / Locations / Africa / Presidential Villas in North Island, Seychelles, Africa. 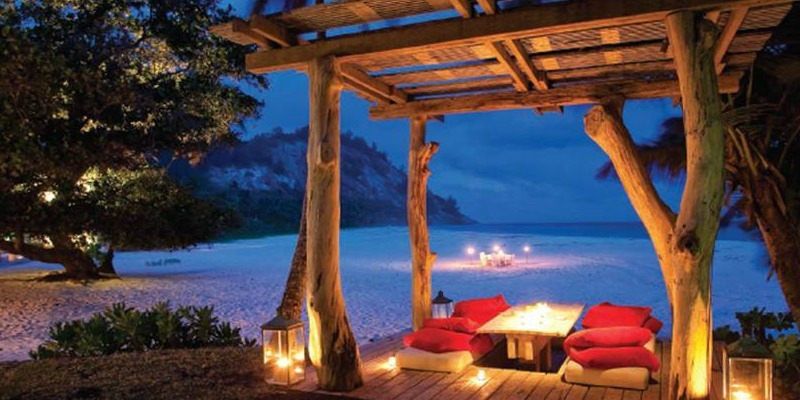 North Island is a private resort in Seychelles offering the Presidential Villa. 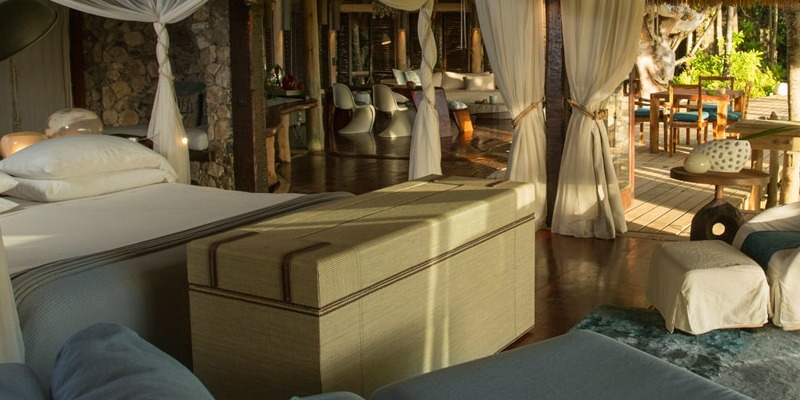 It’s a destination in Africa with exclusive luxury villas by the emerald waters. The North Island is a sanctuary you’ll uncover in the Seychelles Archipelago. A paradise where flora and fauna thrive and conservation efforts to sustain the ecosystem are practiced. 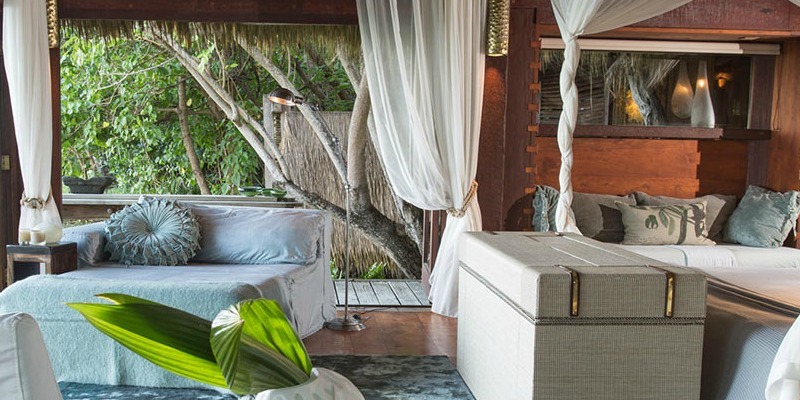 What is different about this tropical getaway is the villas were made with materials sourced from the area. It’s a beautiful island in the African continent where you will experience barefoot luxury. Imagine the best of coastal living at the breathtaking North Island with ten Presidential Villas next to the East Beach. The luxury villas have direct access to the seashore with emerald waters that extends to the ocean. 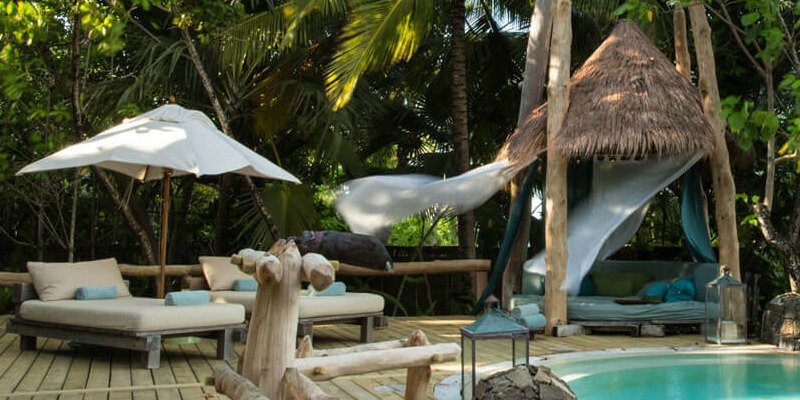 It’s as if you are on your own private island for each of the exclusive use beach villas are at a secluded area. The dining and lounge areas at the Presidential Villa feature different materials with sinuous silhouettes. This tropical paradise is surrounded by coconut palms and Tamaka trees. The furnishings a blend of organic elements and contemporary design with earth tones as well as ocean hues. The space is open and from this living area you see several corners of the villa. The Presidential Villa is your home in North Island with 450 square metres of deluxe living space. 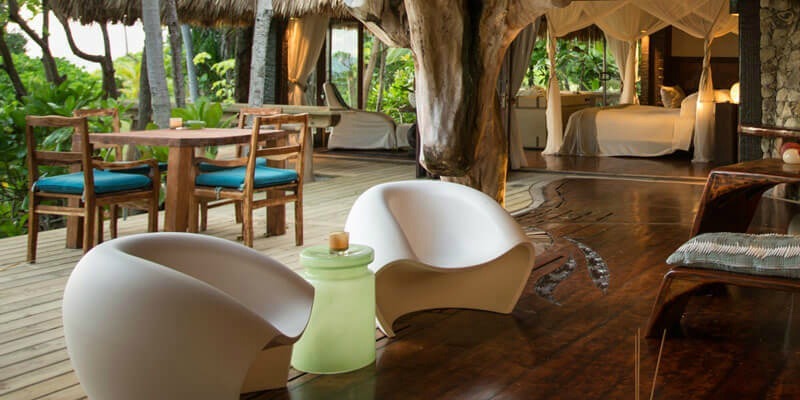 Not only that you are provided with outstanding service in a location surrounded by a restored as well as rich natural tropical environment. Every corner is warm and inviting in this awe-inspiring beach villa. 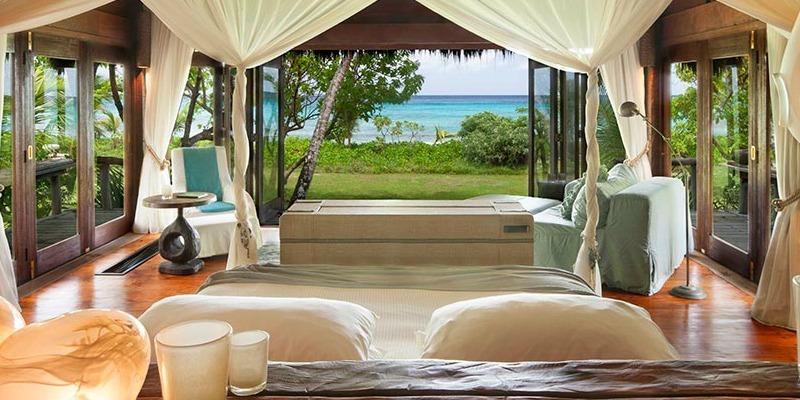 You’ll experience indulgence in this exquisite island in Seychelles. The lounge areas by the pool offer utmost comfort at the Presidential Villa in North Island. Do as you please and forget the time as you leisurely enjoy a dip in the pool. Another good idea is to read a book while relaxing on the daybed or take a nap when the temperatures rise during the afternoons. Think about it. The bedroom at the Presidential Villa is cosy with a combination of rustic as well as sophisticated details. You’ll certainly feel relaxed for this is your private realm in this beach home. It has interiors in neutral palates and warm tones plus wide open spaces with drapes that also serve as partitions. Furnishings and fittings meticulously crafted by local artisans. The bathroom at the Presidential Villa has a modern rustic to feel to it. This part of the beach home includes designer furnishings combined with organic materials such as wood as well as hewn stone. It has an open floor plan but offers you ample private space so you do not feel restricted even when you are inside the washroom. The North Island is an irresistible paradise in Seychelles offering barefoot luxury in a beach haven with splendid accommodations. Experience what it has to offer from the breathtaking scenery, extravagant villas and amazing venues, fun activities, appetizing menus to learning about the land and marine environment. It is a destination in Africa that travelers of all ages will definitely love.